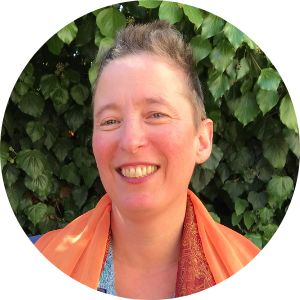 Today we have an interview with our April Keynote Speaker, Beth Barany. Questions provided by CWC member Cristina Deptula of Authors Large and Small. Do most novels benefit from planning? What would you say to someone who writes by the seat of their pants and thinks that outlines stifle their creativity? Honestly, I think every novelist needs to decide whether or not they want to plan their books. If you work best by allowing inspiration to strike you, then go with that. If you love outlines, go with that. Or if you like to do some planning and some off-the-cuff writing, then go with that. 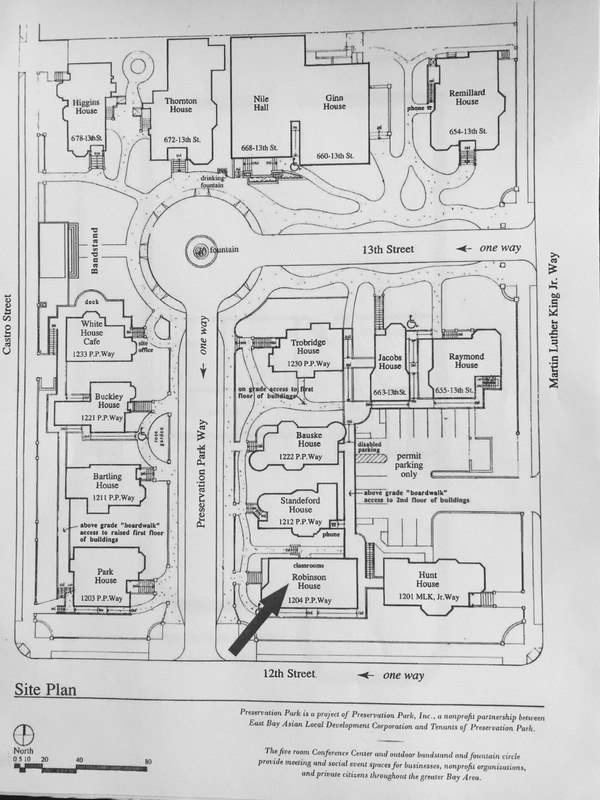 The point about the planning process I teach is to help you find the best process for you. If you’re stuck not knowing where to go with your story, then having a roadmap will help you get going. I have seen this time and time again with people who have taken our “Plan Your Novel” course. Essentially, there is no one right way to write a book; there is only the way that works for you. What’s your own writing process like? Do you do a full on outline before writing? I don’t like the word outlining. Ha! That is why the book PLAN YOUR NOVEL LIKE A PRO is about planning, not outlining. For those who want to outline we suggest some tips, but the book is for people who also find outlining boring or hard. I don’t like knowing every single detail about the story before I write it. I like to be surprised as I go, but I also want to have a general direction and understand what my story is about before I start. Usually I start with a sense of what my genre is and who my main characters are. From there I develop the conflicts of the story. I often go back-and-forth between what kind of story I’m writing, the genre, who my main characters are, and the theme of the story in my planning process. In my writing process I just go. In my editing process I go back-and-forth between being and story and characters and genre and finding the connections between everything. Is it different when you’re writing YA novels than other types of books? How much does genre influence how you plan a novel? My planning process has evolved, and it is different with every set of books I’ve written. I wrote my young adult fantasy novels (3-book series) using primarily the hero’s journey as my guide (from the book, The Writer’s Journey by Christopher Vogler.) When I wrote my romances (5-book series) I was using my planning process that I teach. I’m currently working on a science fiction mystery series now and also used my planning process to brainstorm this 4-book series. Those books are more plot driven than anything I’ve written so far. I would say genre influences how I plan and write my novels tremendously. Genre provides the boundaries of what does and does not go into the story. In terms of characters, action, and conflict. What do you do if you’ve got a novel planned and then a character seems to want to do something completely different? Have you changed plans midstream, and do you redo your outline in that case? As I said, I don’t do outlines. I do a plan that is essentially a scene-by-scene structure. Usually by the time I’m writing, I have a pretty good sense of who my characters are and where the story wants to go. If characters want to go off in some other direction that I didn’t plan for, I let them. That’s the fun of writing my first drafts. I really can’t judge whether or not a plot works better than what I planned so I just follow my intuition. I follow the plan if it seems to make sense or if it doesn’t seem to make sense, I write it differently. I do not revise my outline. That’s way too much work. When I’m writing, my focus is solely on writing. When I get to the editing process, I tend to do a lot of character and the world exploration. But I don’t revise an outline. I’m only revising the prose. How do you plan without having your plan show through in the book and having your writing look formulaic? The plan is like a roadmap. When you’re actually on your trip it looks nothing like the map itself. So when you’re writing, that’s going to take on a life of its own and look tremendously different than any outline or planning notes you have. In terms of being concerned about being formulaic, don’t be. Every story has a structure. You can’t get away from that. Humans deeply understand story because we have been telling a story for many millennia. You could say that every story is based on formula. Of course, the story structures change over time and are even different depending on what culture you’re from. This notion that stories are bad if they’re formulaic ignores the fact that every story has structure—a formula of sorts. 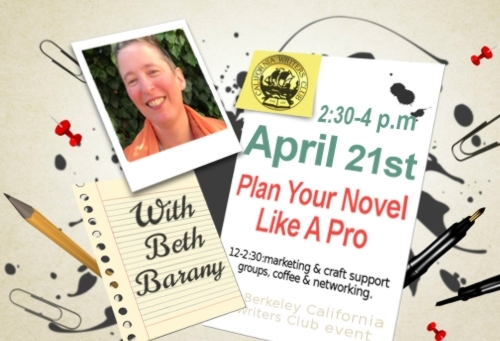 On April 21st we welcome Beth Barany to guide us in planning our novels. Join us April 21st for story plotting tips and exercises with Beth Barany. We will also have support groups for craft and book marketing, as well as a reading from our featured member, Kacey Carpenter.